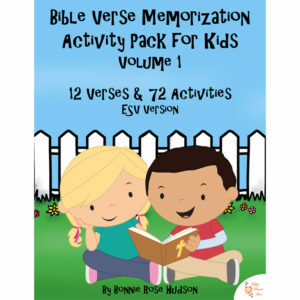 Help your little ones commit 12 easy-to-learn Bible verses to heart with this fun activity pack. 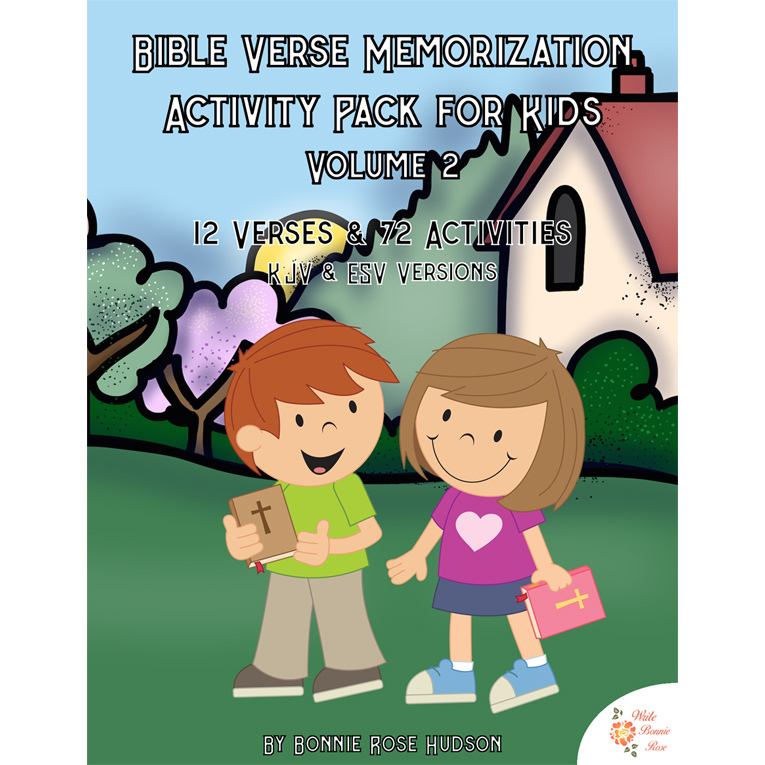 See a preview of Bible Verse Memorization Activity Pack for Kids, Volume 2. Help your little ones commit 12 easy-to-learn Bible verses to heart with this fun activity pack. 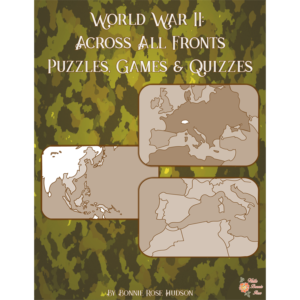 Each verse includes 6 activities such as copying the words, unscrambling the letters, simple mazes, and more. 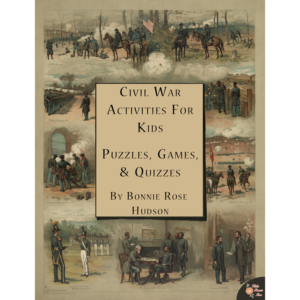 72 activities total. 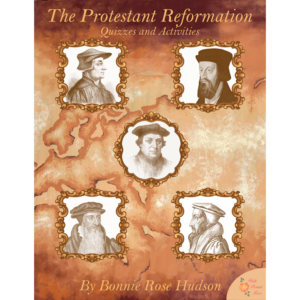 Scriptures in ESV or KJV. 86 pages total.